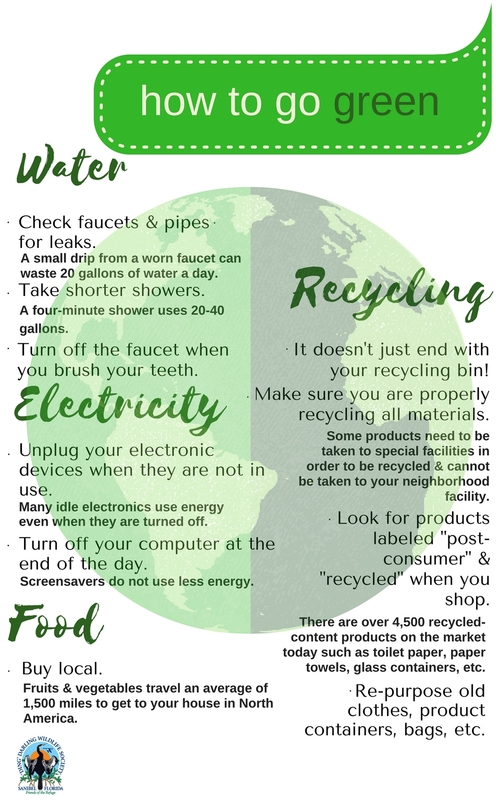 Be Kind To Mother Earth. In 2015, "Ding" Darling Wildlife Society initiated its San-Cap Connect program to pool resources so island residents and businesses could negotiate more affordable solar power conversions.The program saw 24 residential homes and four island businesses converted, including the J.N. "Ding" Darling National Wildlife Refuge. In May 2017, Phase I of solar panel installation began at the Refuge with the maintenance building. Phase II will convert the Visitor & Education Center to solar power. Since March 2016, when San-Cap Connect completed the program, the League of Women Voters stepped in to continue it Florida-wide. 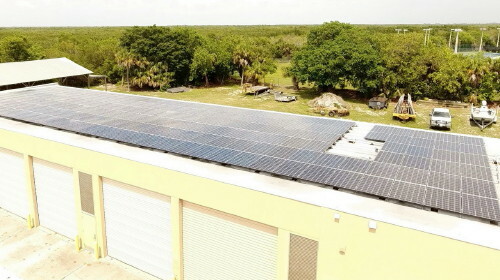 San-Cap Solar Connect was partially funded by Sanibel islanders Fred and Alice Stanback. If you are interested in converting to solar power, we can help! Feel free to email us for information on reliable solar installation contractors.